1. Must be at least 18 years of age (16 for junior members). 2. No previous experience or certifications are required. 3. Must complete Volunteer Recruit School, Firefighter I, and EMT within 18 months of joining. 4. Must volunteer at the firehouse at least 24 hours per month. 5. Must participate in company training and attend monthly company meeting. Please keep Chris Slutman’s family, the Kentland Volunteer Fire Department and the FDNY in your thoughts and prayers. It is with deep regret that the Kentland Volunteer Fire Department (KVFD), Incorporated announces the tragic passing of Life Member Christopher Slutman (#7194). A nineteen-year member of the Department, Ladderman Slutman was mortally wounded while bravely serving his country in Afghanistan as a Staff Sergeant with the United States Marine Corps. 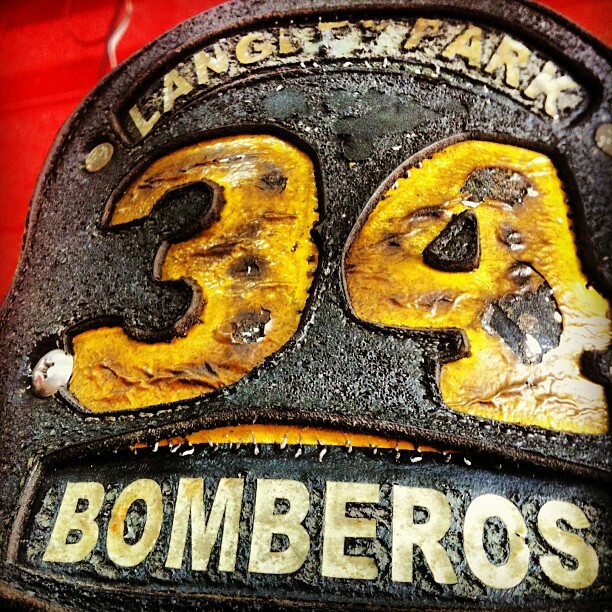 Joining Company 33 in February, 2000, Chris served the citizens of Landover and Prince George’s County, Maryland valiantly. During his 19-year career he through the ranks to become a Wagon Driver, Captain, but most of all – he was a fireman. Ladderman Slutman was also a member of the Fire Department of the City of New York, where he served in the Bronx as a member of Ladder 27. Typical of Chris’ dedication to service, as a member of the FDNY, Chris received the Fire Chiefs Association Memorial Medal for his heroic actions on a multiple alarm taxpayer fire in July, 2013. Through this trying time, we will remember Chris for the father, husband, brother, son, and friend that he was, the moral character he displayed daily, and the courage and conviction to serve his fellow Americans, both at home and abroad. The KVFD will release details, should more become available, regarding arrangements for Ladderman Slutman. Funeral Arrangements for Chief Leonard “Lenny” A. Johnson, Jr.